Reliably reproducible results for large piece numbers, also in automated production centres or lines – this is the area of expertise of ALLMATIC. 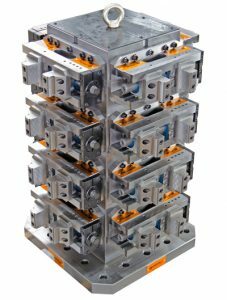 To this end, we design and manufacture clamping systems of the highest quality. They are precise, require little maintenance and are low-wear, extremely robust and durable. ALLMATIC systems thus ensure not only a high production rate but also a fast return on investment. There is a lot to be said in favour of automated production: it is faster, more precise and more cost-effective. The conditions for an automated increase in productivity are precision and clamping speed. The workpieces must be fixed in the machine tools as fast as possible and with great force. The continual repetition of these clamping processes must be carried out with exactly the same force. This is exactly what the ALLMATIC clamping systems provide. Many ALLMATIC vices are ideal for parallel clamping of several workpieces. 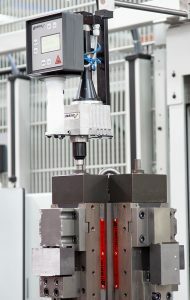 Several workpieces in series or vertically mounted on tombstones enable machining of a high number of units – of both identical workpieces and parts in 1st and 2nd clamping. 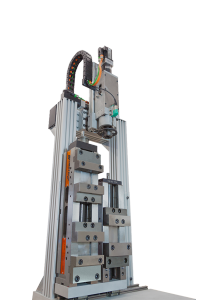 Whether you insert parts manually or load and unload the vice with robots – a hydraulic or electro-mechanical system makes sense in many areas of application. 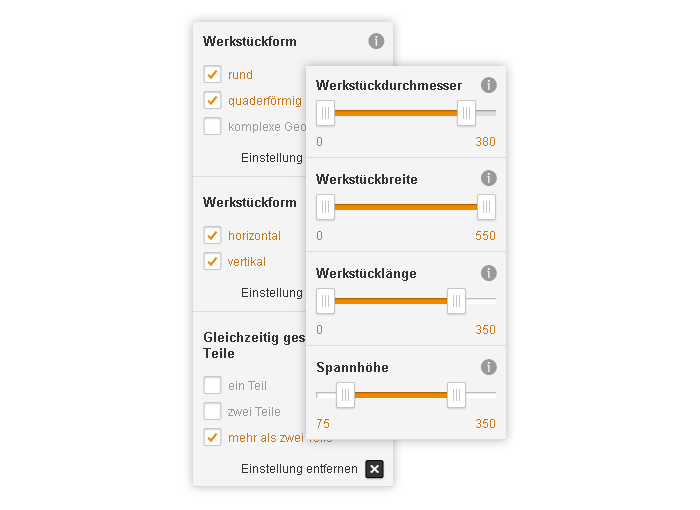 You save time, reduce the workload of your employees and clamp with precise reproducibility. With the Clamp Drive even without employees. 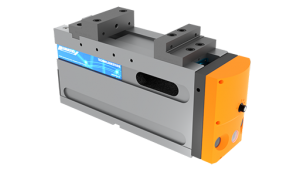 Automate machining centres flexibly, precisely and simply. Technological study of the electro-mechanical clamping process. Direct recording and checking of the current clamping forces prevent incorrect operation and faults. 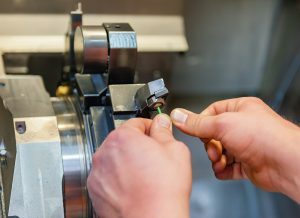 During machining you can detect a possible decrease in clamping force and optimise cutting or feed values and actively influence the production process. To check the current clamping force in the spindle. 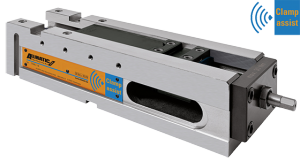 In order to find the best possible clamping systems for your production straight away, simply enter the parameters for your production - and you immediately have an overview of all suitable products with all important details. There is also free access to detailed 3D drawings. Permanent precision due to constant clamping force is an important factor in serial production. With the Clamp Assist, you monitor the clamping force directly in the spindle and thus ensure safe clamping – with high repeatability throughout the complete machining process. The electronic measurement and transmission system is a central component of the fully encapsulated high-pressure spindle. Here it records the clamping forces on the workpiece independently of the clamping jaws. The clamping force is also permanently controlled with grip and hold-down clamping. The clamping force values are stored in the spindle and can be retrieved at any time. To this end, the mobile receiver unit retrieves the values via radio. 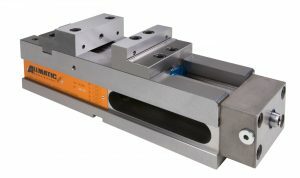 An MRU can display the clamping forces of up to four spindles simultaneously. LEDs display reaching of 90 % of the pre-set clamping force. The last 200 stored clamping processes can be transmitted to a computer in CSV format via a USB cable, for example for statistical evaluation or to produce shift reports. The clamping force monitor is compatible with the TITAN 2 K/M/L and TITAN 2-160 series. 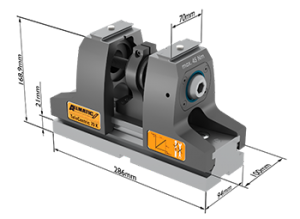 The range of applications of the standard ALLMATIC systems is already very extensive. With our customised designs for horizontal machines, we also meet highly individual requirements of our customers and implement these 100 % in practical solutions. Here we ensure that we use as many standard components as possible. Production is more efficient and the product is less expensive for you. Working with standard components also enables fast re-orders and replacements or repairs of damaged parts, which reduces downtimes of your machine to a minimum. 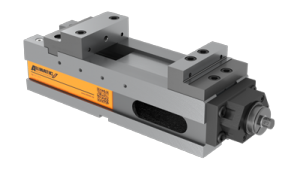 In order for the clamping points to meet the requirements of your workpiece, our monoblocks can also be produced with specific dimensions – various heights, clamps and special jaws offer you maximum flexibility in your machining processes. Describe your requirements for a customised tombstone! 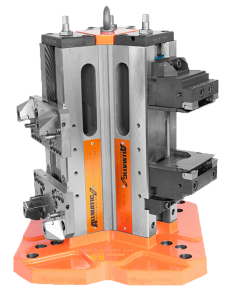 The customised clamping jaws of ALLMATIC can be specifically adapted to the geometry of your workpieces. ALLMATIC will be pleased to produce these for you. If you prefer low-cost in-house production, we shall inform you of the necessary jaw connection dimensions. 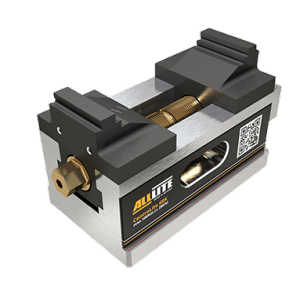 CentroLite is the first centric vice that has all the essential functions, but does not dispense with superfluous, costly features. Produced in Bavaria by AllLite, the digital business unit of Allmatic. This year, some of our products were removed from the range to make room for new products. The stocks of clamps and accessories are now being sold – at discount up to 25%. 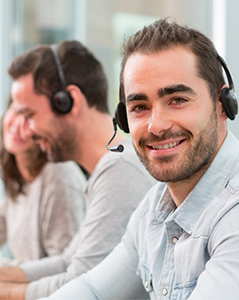 Do you require further information on a product? Then you can obtain answers to your questions here. Are you completely satisfied with your ALLMATIC product? How is my clamping system structured, how does it work? The ALLMATIC design drawings clearly show all this at a glance. We provide these as a STEP file. 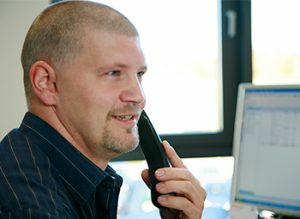 To ensure you have continual production with minimum downtimes, we also offer an express repair service on request. We generally guarantee availability of spare parts for at least 20 years. In addition, on purchase, you receive a warranty of 24 months for your product and repairs.